The outer planets in astrology, in their configurations with the Earth, exert a major influence on the history of the world. Astrology’s outer planets , in their slow orbits around the Sun, form the cycles that appear in history. The astrologer must constantly stay aware of their motions and of their influence on individuals and on whole civilizations. The movement of the outer planets through the sky is all the astro-historian can use with astronomic, scientific validity. 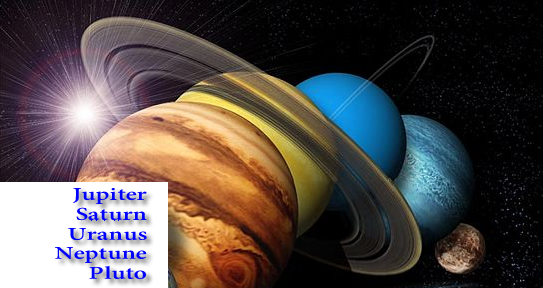 Traditionally, Jupiter and Saturn are the “in the world” planets. They will describe, separately and together, how a political party, a nation, a civilization will rise and fall. In fact, all these organizations have cycles: they are born, they grow, and they die. And many are reborn. In antiquity, there existed a philosophical school called stoicism. The stoics had the reputation of being excellent astrologers. Their contribution to astrology had to do with the notion that each person has one planet that is an archetypal energy, and that one would spend his or her entire life working out this energy. For example, if Mercury, it might be writing or communication; if Uranus, as in the astrology chart of Bill Gates, it would be technology. Adolph Hitler Chart. Click for larger. Uranus was the guiding planetary energy of Immanuel Kant, the German philosopher. It was in a partile opposition to his natal Sun. Sometimes two planets traveling together in the sky constitute the path by which that personage works out their destiny. 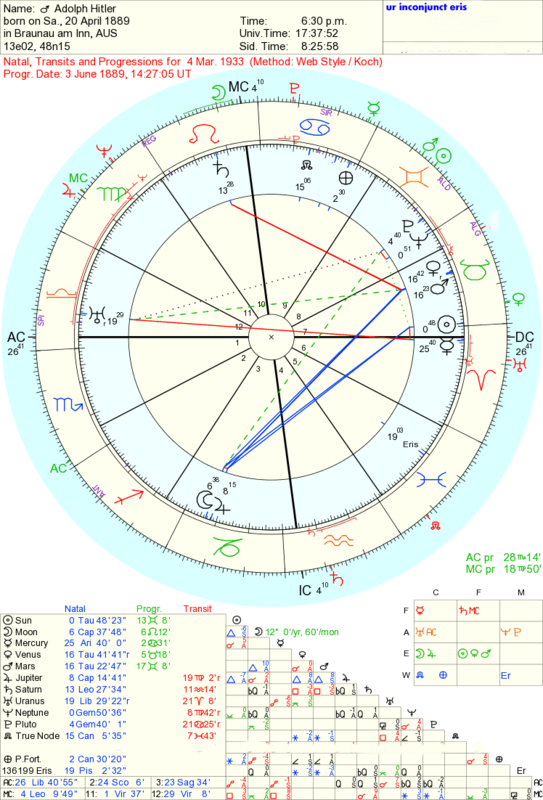 These are rarer occurrences—one such is found in Abraham Lincoln’s chart (Saturn/Neptune), another in Hitler’s chart, the aforementioned Pluto/Neptune, another in General Eisenhower’s chart (Pluto/Neptune). We will now examine the outer planets, and how they singularly function to influence people and events in history. In the synods section we examine how outer planets in astrology work together. 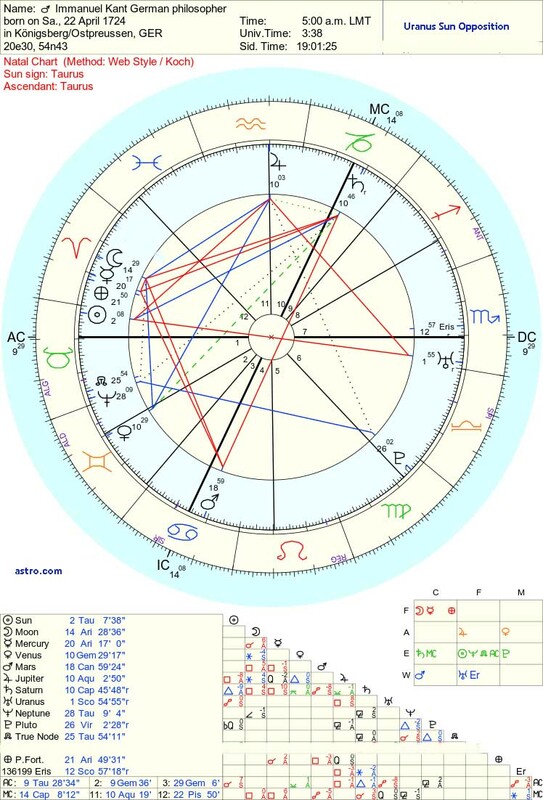 George Washington chart. Click for larger. I have not offered Eris here because it is still too new and poorly understood. 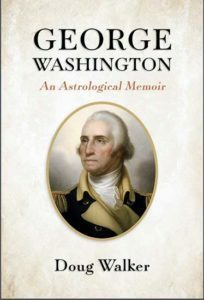 However, if you examine the astrology chart of George Washington, you will note that his natal Eris is exactly conjunct his natal Mars in Scorpio, right down to a few minutes. As General of the Continental Army in the American Revolution he did what no one else living at that time in America could have done. 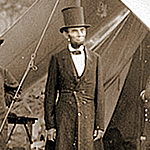 He held together a rag tag band of poorly trained militia, who were under supplied, under clothed, under-fed and under-clothed in the winter, and gradually led this army into into defeating the most powerful military force on the planet. This work required patience, a staying power, deep intuition, and an almost mystical protection from musket balls and rifle bullets and arrows aimed at a large man on a large horse. In eight and a half years of the American Revolution, and mostly at the battle front, he was never wounded, but his uniforms were riddled with bullet holes. None of these qualities mentioned above, especially the aura of protection, are ruled by Mars; all are ruled by Eris. The Eris influence also rendered him immortal in history. James Madison and Thomas Jefferson both had powerful Eris placements. Nevertheless, Eris needs to be further judged, and that to be done correctly will require a few decades at the least. Read more on Eris here.